Abelo Limited collects, processes and holds data in line with The Data Protection Act 1998. 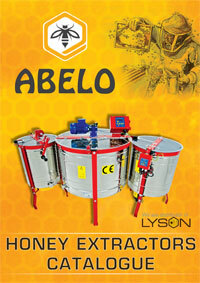 The Data Controller is Abelo Limited. We collect data using cookies and personal data via online forms (e.g. contact forms, checkout forms and other similar forms). Personal data may be collected only when you actively enter it into checkout or contact forms on our website. The collected data is used only for processing orders. 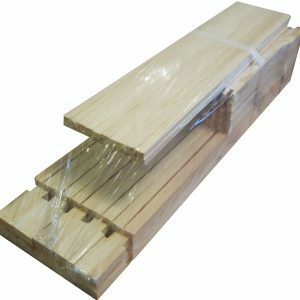 Your details are stored on our secure server preventing unauthorised access to administer your order only but will not be kept longer than necessary. Only the Abelo Limited have access to this data. Data is not shared with anybody outside Abelo Limited. You have the right to request a copy of all personal information we hold about you. 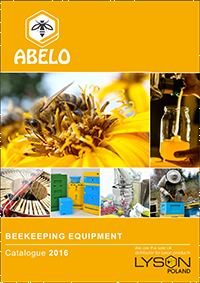 Please submit a written request (specifying the information you wish to see) by email to sales@abelo.co.uk.